For many, Mumbai is India's city of dreams. For us, it is home. We are three friends who came to gather with some unique ideas to help and support the slum community Dharavi, the heart of Mumbai and Asia's largest slum. 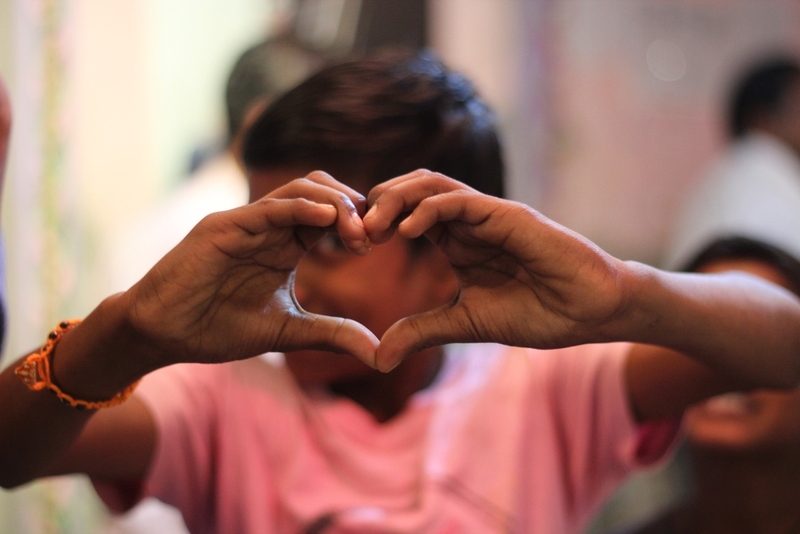 While Dharavi has often been viewed and discussed in negative terms, we know the true heart and power of this community. 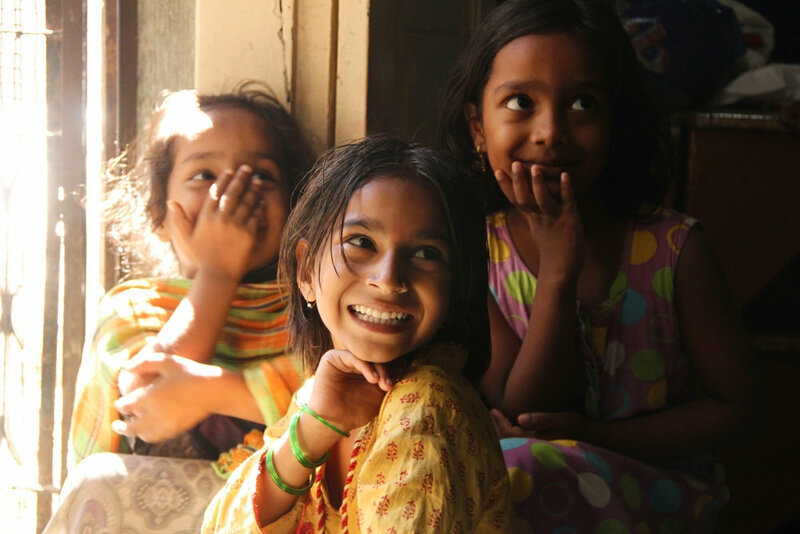 We want to take you on a head-spinning tour of the incredible industry in Dharavi that produces more than $600 million in revenue each year. We want you to meet the workers and shop owners powering this tremendous business. We want to introduce you to our family, neighbors and friends. 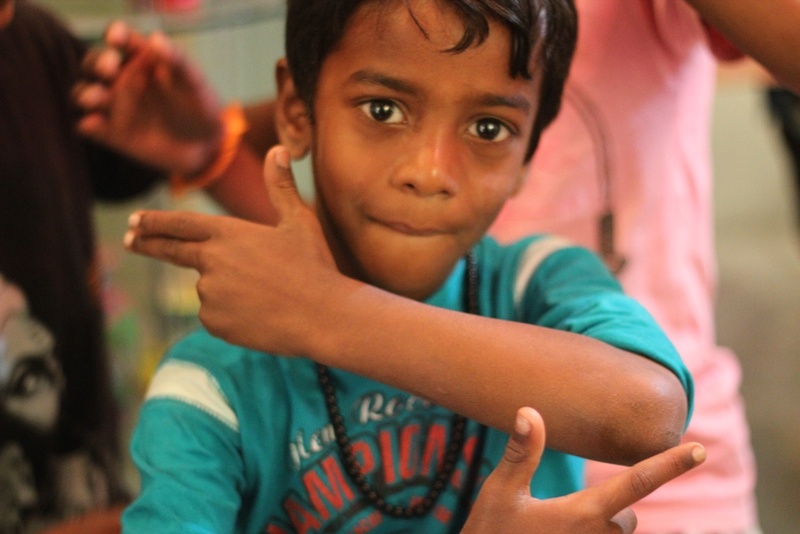 It is our mission to help visitors understand and experience Dharavi as we have lived it. We aim to dispel the negative image of Dharavi and slums, uplift our community and create employment opportunities for the community. 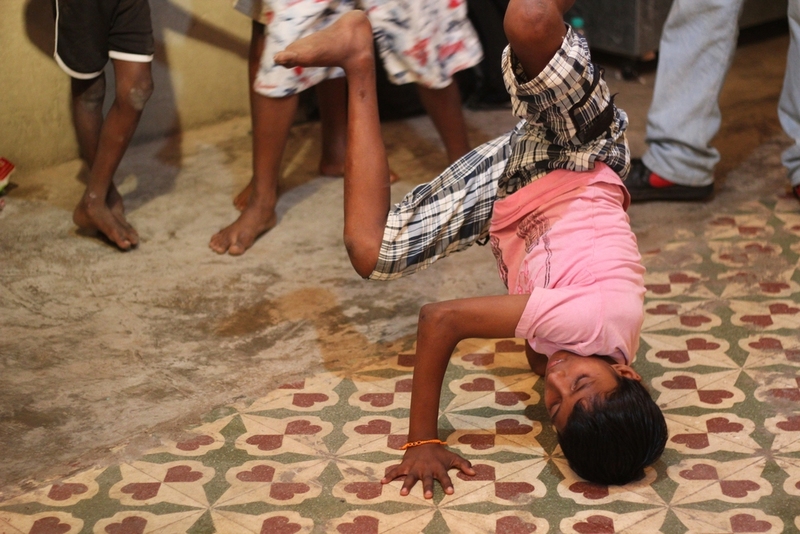 In addition to our tours, we give back 30% to Slumgods.org for arranging recreational hip-hop classes for the children of Dharavi. We want to share the music and culture that has inspired us and give kids a place to develop their talent and fill their free time with positive activities that keep them away from trouble. We are also planning to arrange English learning for less privileged. The thirst for knowledge is rampant and we cannot be called human if we do not see it. These kids yearn to learn but don't have opportunities due to various reasons. Instead of them getting bitter about their dilapidated present, we plan on giving them a promising future. Apart from the education aspect we try to bring in the arts as well. As the saying goes 'All work and no play make Jack a dull boy' we plan on balancing the study load rather than just taxing them with it. 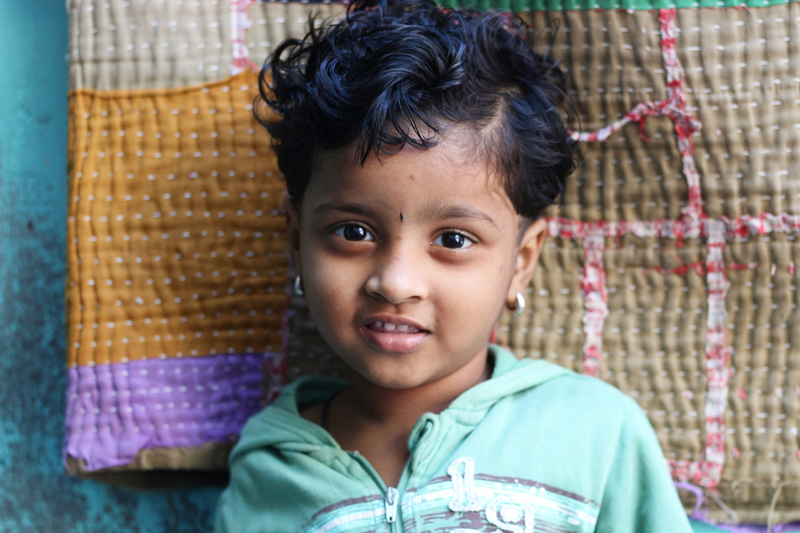 We would love for you to join us in Dharavi to experience a slum community that means so much to us!